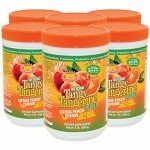 Great-tasting Ultimate Tangy Tangerine® contains a wide spectrum of vitamins, minerals, amino acids, and other important nutrients to help busy people maintain good health. 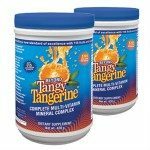 Beyond Tangy Tangerine® (BTT) contains a base of Majestic Earth® Plant Derived Minerals® blended with vitamins, amino acids, and other beneficial nutrients to make a balanced and complete daily supplement. 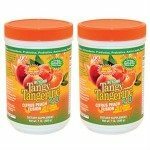 Click on the image for more information and quantity pricing. 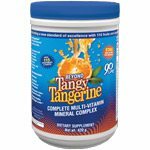 Beyond Tangy Tangerine® (BTT) contains a base of Majestic Earth® Plant Derived Minerals blended with vitamins, amino acids and other beneficial nutrients, to make a balanced and complete daily supplement in a larger 960 gram bag (60 servings)! 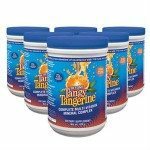 Beyond Tangy Tangerine® (BTT) contains a base of Majestic Earth® Plant Derived Minerals® blended with vitamins, amino acids, and other beneficial nutrients to make a balanced and complete daily supplement. 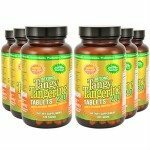 Beyond Tangy Tangerine 2.0 is the most advanced multi-vitamin mineral complex to date that provides you the highest quality essential nutrients that your body needs for optimal health. 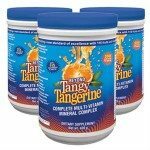 Synergizing co-factors ensure maximum nutrient absorption and benefits. 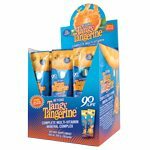 Click on the image for more information and quantity pricing. 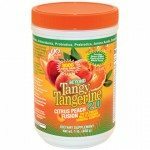 Beyond Tangy Tangerine 2.0 is the most advanced multi-vitamin mineral complex to date that provides you the highest quality essential nutrients that your body needs for optimal health. 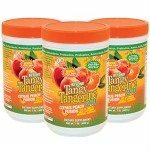 Synergizing cofactors ensure maximum nutrient absorption and benefits. Click on the image for more information and quantity pricing. 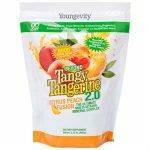 Beyond Tangy Tangerine 2.0 is the most advanced multi-vitamin mineral complex to date that provides you the highest quality essential nutrients that your body needs for optimal health in a larger 960 gram bag (60 servings)! 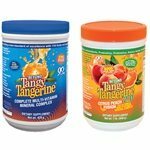 Try one of each and save 50% on shipping. 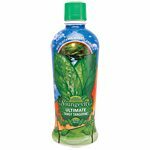 Stay on-the-go, and healthy at all times with the Power Duo Special! 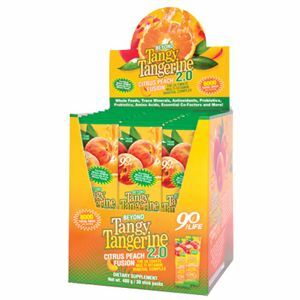 Make sure you’ve got your two favorite Youngevity products with you, Beyond Tangy Tangerine 2.0 and Beyond Osteo-fx, ready to-go in convenient stick packs that can be quickly mixed in water or juice no matter where the day takes you. 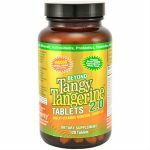 Easily provide your body with the essential nutrients needed for optimal health with Beyond Tangy Tangerine 2.0 Tablets! 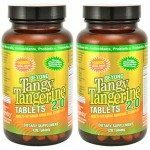 Plus, BTT 2.0 Tablets boast an ORAC Score of 160000, for maximum support against free radicals! 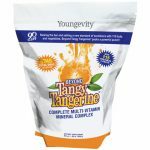 Easily provide your body with the essential nutrients needed for optimal health with Beyond Tangy Tangerine 2.0 Tablets! 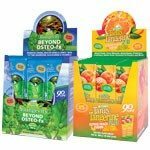 Plus, BTT 2.0 Tablets boast an ORAC Score of 160,000 for maximum support against free radicals!